HomeCinemaMasalaHitler seems to be the Villain of Detective Byomkesh Bakshy! Hitler seems to be the Villain of Detective Byomkesh Bakshy! Dibakar Banerjee’s next film starring Sushant Singh Rajput, Detective Byomkesh Bakshy! is set against the backdrop of World War 2. Not many know that the significant trading port of India, Kolkatta (then Calcutta) became the battleground during WW 2 and Adolf Hitler was involved in the same. 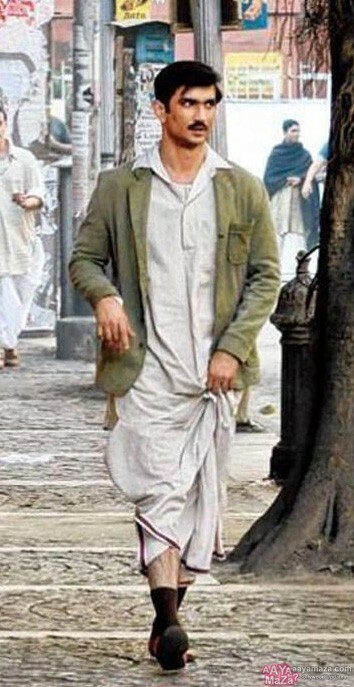 Detective Byomkesh Bakshy we hear is set in the same environment and Hitler will be seen playing the antagonist. The entire team recently launched the first poster of the film in The Great Eastern Hotel in Kolkatta on December 20th, the day when Calcutta was bombed by Japan. 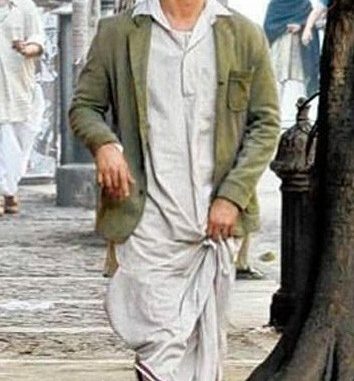 Detective Byomkesh Bakshy is one of the most intriguing releases of early next year.